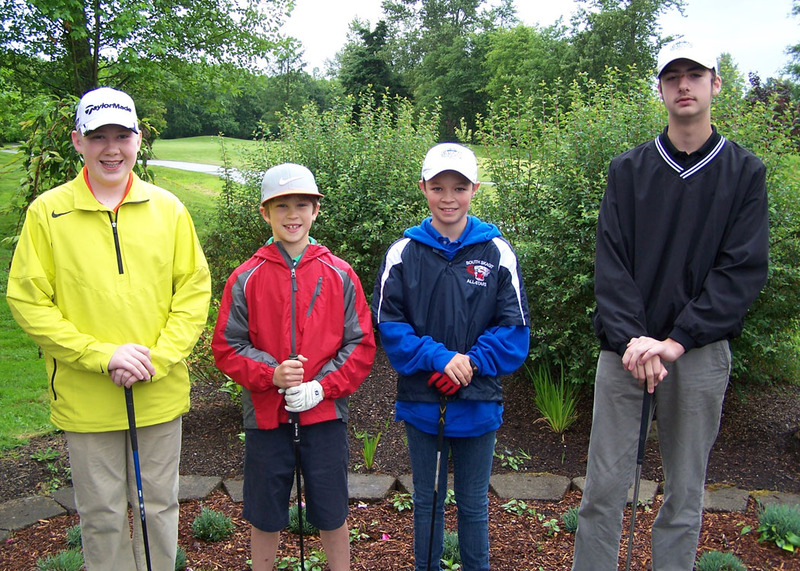 Avalon's Junior Golf camp is open to kids ages 7-15. This is one of the Northwest's leading golf camps with quality instruction provided by local PGA Professionals on various topics including the full swing, chipping, pitching, putting and etiquette. Lunch will be provided each day and all participants will receive a shirt and a hat. The camp will conclude on Thursday with a tournament, but the emphasis for the camp will definitely be on fun. Clubs will be provided if needed. Please note: signed registration form and payment must be received in order to reserve your space. Please see registration form for instructions. Junior rates are always half-price. Junior memberships are $275 per year. Memberships include handicap service and unlimited golf (based on space available). Please contact Eric or Trent for more information.